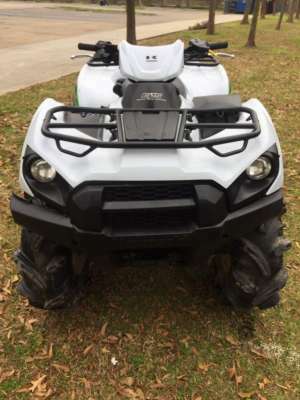 Big Buck's Toys and Trucks is the name to know when you are looking for a car, truck, suv, atv, or motorcycle. For more than 10 years, we have been offering top-quality services including vehicle financing, maintenance, and vehicle repair. 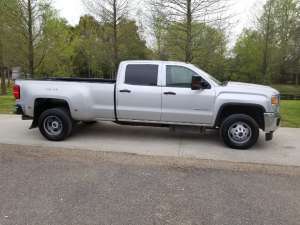 We have all types of vehicles from diesel trucks, used cars, 4-wheel drive trucks, ATVs, motorcycles, to scooters. 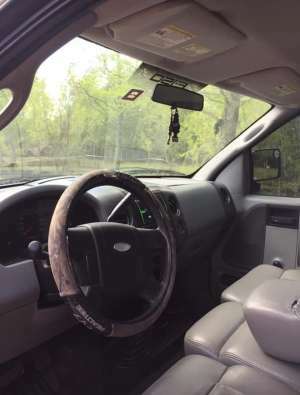 Financing and warranty options are available on all of our vehicles. Our owner grew up around a lot of different motorsports and has 15 years of industry experience to provide you with the best in motor services. 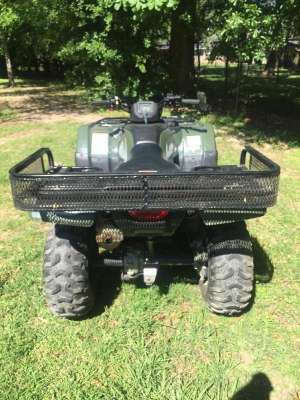 Contact us today and see why "Everyone rides Big Buck's Toys and Trucks." 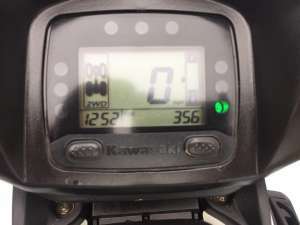 2018 Kawasaki 750 Brute Force. 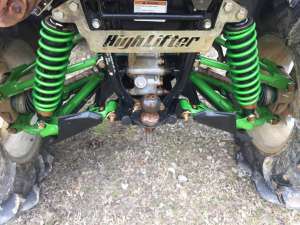 Fuel injected, power steering, High Lifter lift. Only 350 miles, and 62 hours. Excellent shape!! This bike has only used this for hunting!! Cost $11K new. 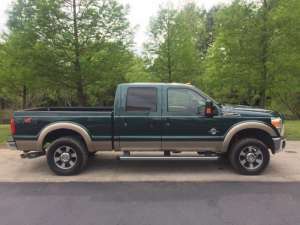 Asking $6995.00. Might be a little negotiable. Ready to roll!! Call or text Buck at (225)933-1275. NO EMAILS PLEASE. 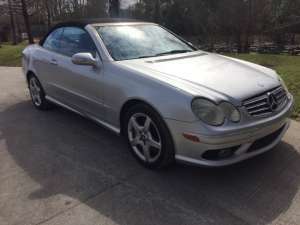 2005 Mercedes CLK500 convertible. 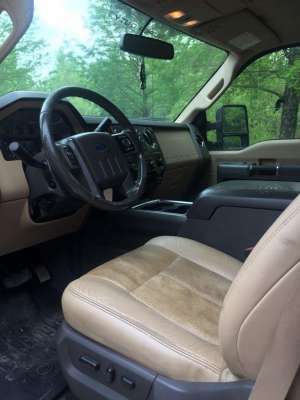 74K miles, 5.0 liter V8, automatic transmission, power leather seats, power windows and locks, cold A/C. 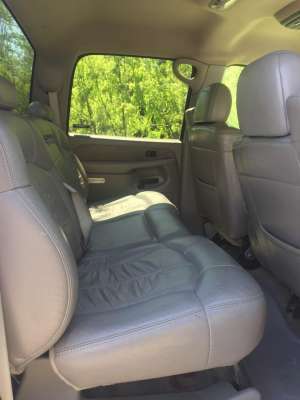 Super clean and runs great!! 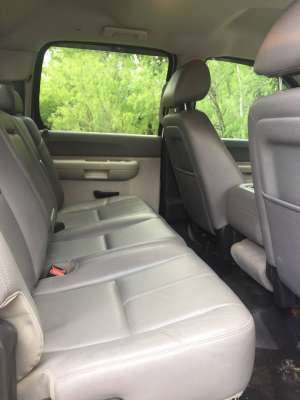 Asking $5495.00. Please call (225)926-2825 for more information. 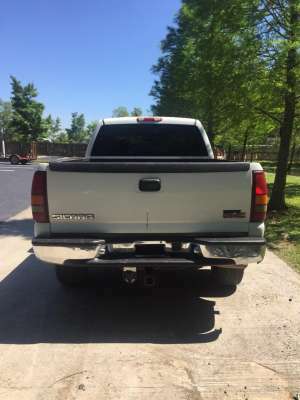 NO EMAILS PLEASE CHECK OUT OUR INVENTORY AT BIGBUCKSTRUCKSANDTRACTORS.COM. 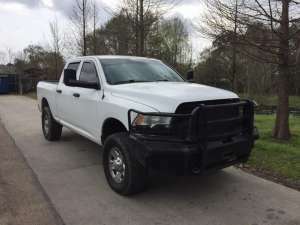 2014 Ram 2500. 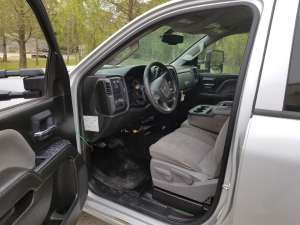 157K miles, crew cab, short wheelbase,3/4 ton, 4-wheel-drive, 6.7 Cummins diesel, automatic transmission, cloth interior, power everything, cold A/C, Ranch Hand bumper. Everything has been deleted. 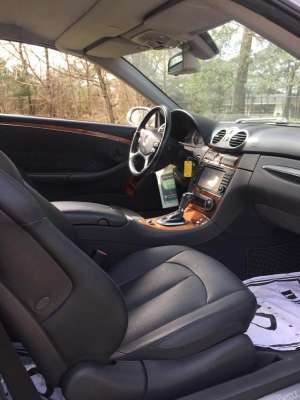 Runs and drives excellent!! Retail book is $27K. 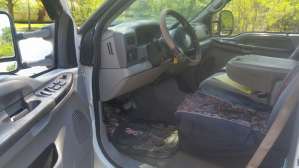 Asking $19,995.00. Please call (225)926-2825 for more information. NO EMAILS PLEASE. 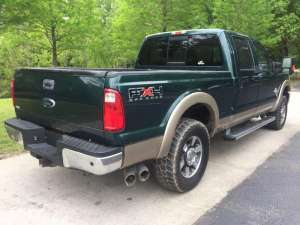 CHECK OUT OUR INVENTORY AT BIGBUCKSTRUCKSANDTRACTORS.COM. 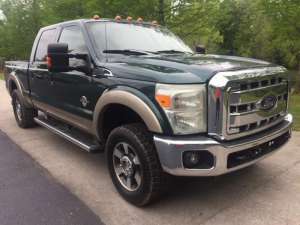 2011 Ford F250 Super Duty FX4. 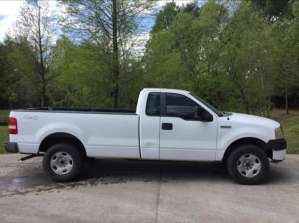 201K miles, Lariat package, crew cab, short wheelbase, 6.7 liter Powerstroke diesel, automatic transmission, 4-wheel drive, power leather seats, power windows and locks, cold A/C. Runs great! Retail value is $22.5K. Asking $16,996.00. Please call (225)926-2825 for more information. NO EMAILS PLEASE. 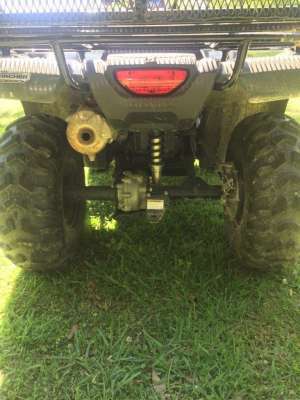 CHECK OUT OUR INVENTORY AT BIGBUCKSTRUCKSANDTRACTORS.COM. 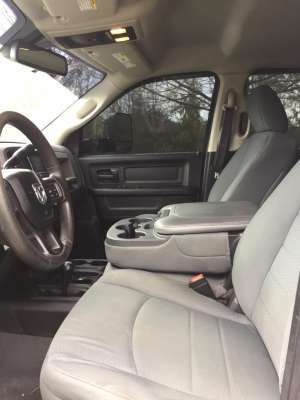 2007 Ford F150 XL. 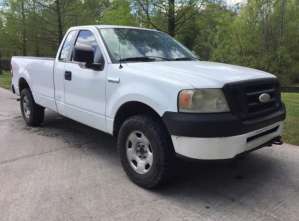 249K miles, 4.6 liter V8, automatic transmission, 4-wheel drive, cold A/C. Runs great! 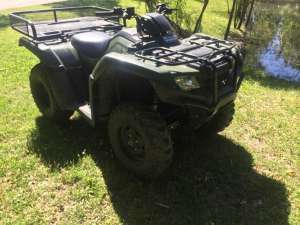 Asking $2995.00. Please call (225)926-2825 for more information. NO EMAILS PLEASE. 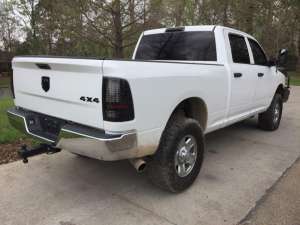 CHECK OUT OUR INVENTORY AT BIGBUCKSTRUCKSANDTRACTORS.COM. 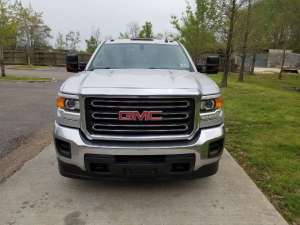 2015 GMC Sierra 3500HD. 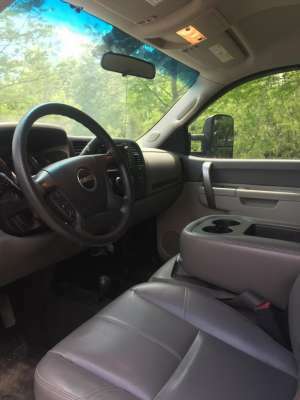 369K miles, crew cab, long wheelbase, dual rear wheels, 6.6 liter Duramax Diesel, Allison automatic transmission, 4-wheel drive, power windows and locks, cold A/C. Truck has been totally deleted. Excellent condition!! Runs and drives perfect! No issues whatsoever! Ready to hot shot!! Asking $17,995.00. Please call (225)926-2825 for more information. NO EMAILS PLEASE. 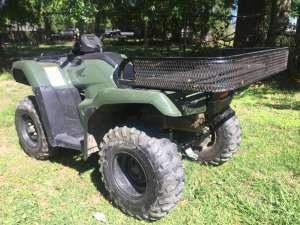 CHECK OUT OUR INVENTORY AT BIGBUCKSTRUCKSANDTRACTORS.COM. 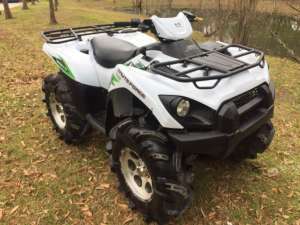 2017 Honda Rancher 420ES. 800 miles, four wheel drive. Mint Condition!! 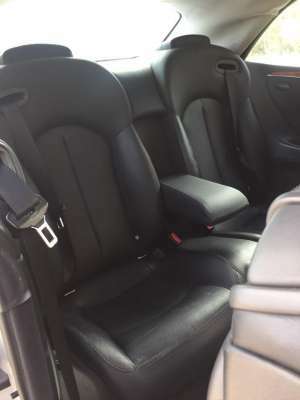 Asking $4399.00. Call or text Buck at (225)933-1275. NO EMAILS PLEASE. 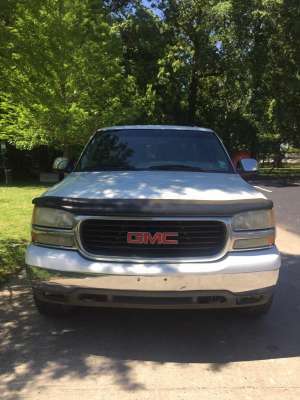 2002 GMC Sierra 2500HD. 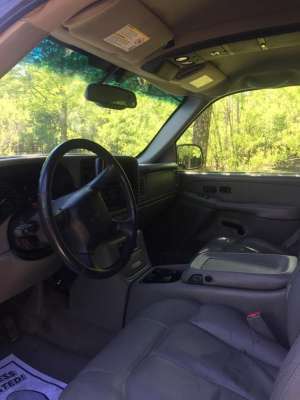 184K miles, crew cab, short bed, 6.0 liter Vortec V8, automatic transmission, 4-wheel drive, power leather seats, power windows and locks, cold air conditioning. 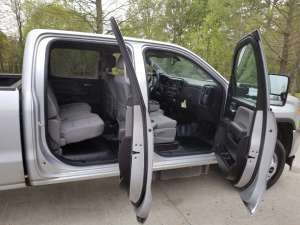 Excellent condition!! 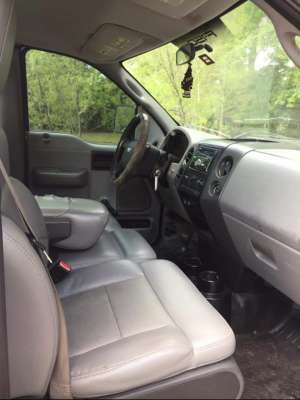 Asking $6995.00. Please call (225)926-2825 for more information. NO EMAILS PLEASE. 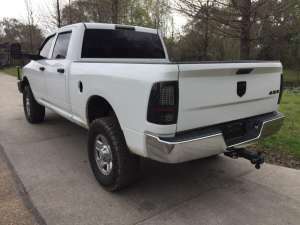 CHECK OUT OUR INVENTORY AT BIGBUCKSTRUCKSANDTRACTORS.COM. 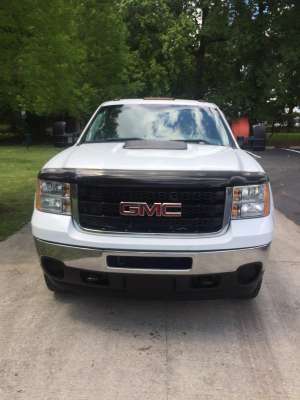 2013 GMC Sierra 3500HD. Only 66K miles!! 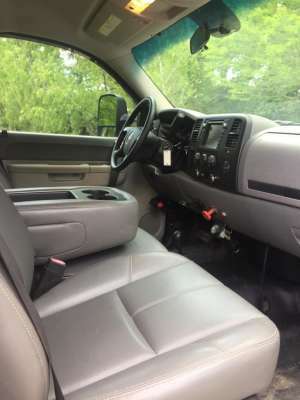 Crew cab, 8-foot steel flatbed with gooseneck, 6.6 liter Duramax diesel, Allison automatic transmission, 4-wheel drive, power windows and locks, cold air conditioning. 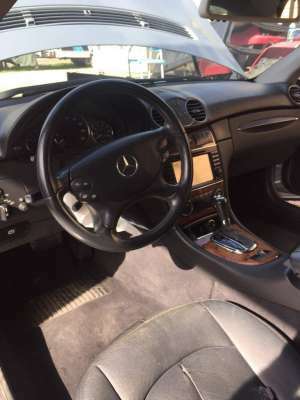 Excellent condition inside and out!! Carfax certified!! Asking $33,500.00. Hurry, won\'t last long!! Please call (225)926-2825 for more information. NO EMAILS PLEASE. 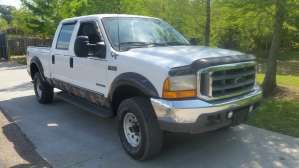 CHECK OUT OUR INVENTORY AT BIGBUCKSTRUCKSANDTRACTORS.COM.